Support on key program of all BMW Cars with EWS (1994-2006), inclusive EWS2\EWS3\EWS3+,Rover75,MINI,RangeRover,FreeLander,Discovery! 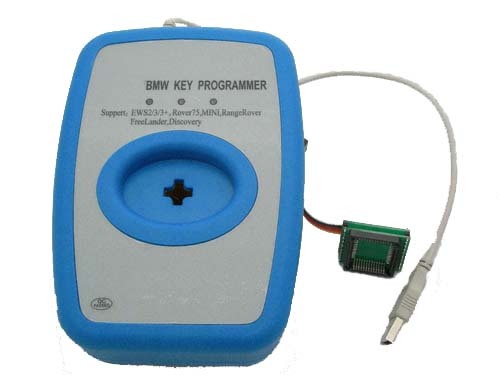 This programmer can be used to program key when all the keys lost or to add new keys. 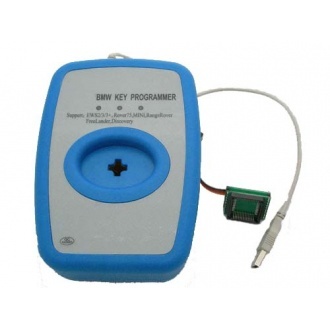 Using normal transponder through this programmer, you can get new transponer! With simple-design and convenient for using and taking, it's the best choice for user! Safe and credibility product has guarantee on permanent mending! Equip using manual and offer technic support.